M2TS/MTS, etc. Edit HD-videos, add menus, subtitles, etc. 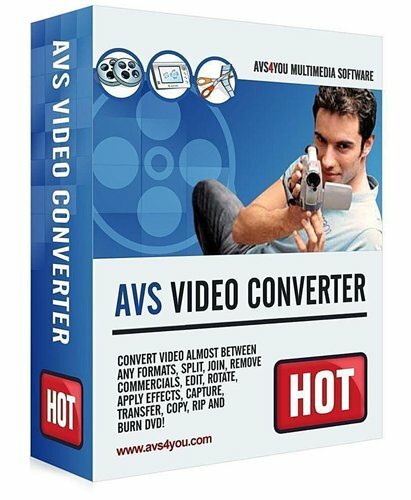 and convert them to any video format supported by AVS Video Converter. Burn DVD/Blu-ray discs.